Mary Mulvihill was an award-winning science writer, and a broadcaster and media consultant with over 25 years experience in print and radio. 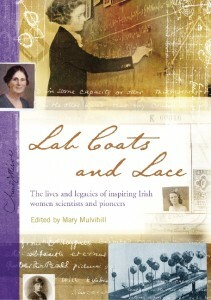 Passionate about women in science, and about science in Ireland, Mary was instrumental in setting up the Women in Technology and Science WITS network in 1990, and in 2010 she started the science media company, Ingenious Ireland, to make more people aware of the country’s scientific heritage. 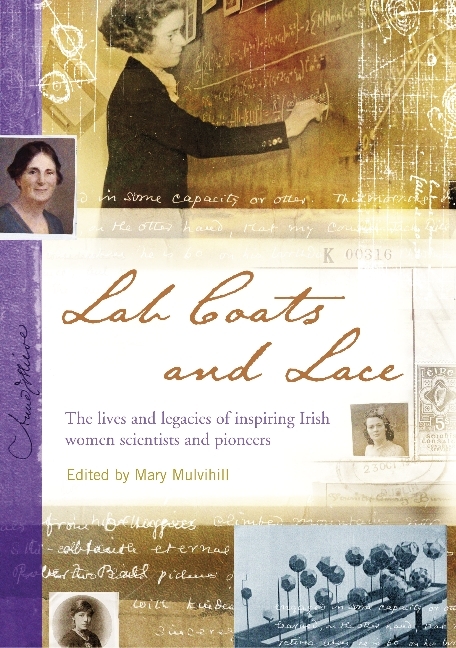 Mary produced and edited two books about historic Irish women scientists: Lab Coats and Lace (2009), and Stars, Shells and Bluebells (1997, currently out of print). Her other books include the award-winning Ingenious Ireland, Drive like a Woman, Shop like a Man, and ‘Ingenious Dublin’. She was a columnist with The Irish Times, and has written for numerous publications down the years, including a decade as editor of Technology Ireland magazine. Her many science series for RTE radio and Lyric FM include: Right Brain/Left Brain, The Quantum Leap, 2020 Vision, and The Perfect Pint. Today, her company provides media training, especially for women in STEM, as well as running geeky walking tours, and making app and audio tours. Before all that, she used to work as a statistical geneticist in agricultural research… but that, she says, is another story! She was a member of the Irish Council for Bioethics, the founding chairperson of Women in Technology & Science network (WITS), and a council member of the Industrial Heritage Association of Ireland. In 2014, Mary Mulvihill was named as one of Silicon Republic’s 100 Top Women in STEM.